Our commercial contracting office is the discernible image of our values and traditions solidified over more than 5 decades in the industry. Precision, timeliness, attention to customers: these are the principles that inspire our daily work. Our customers know that they can always rely on expert professionals who are ready to listen to their needs. Each and every product displayed in our catalog through images that enhance the smallest detail can be customized and tailor-made. 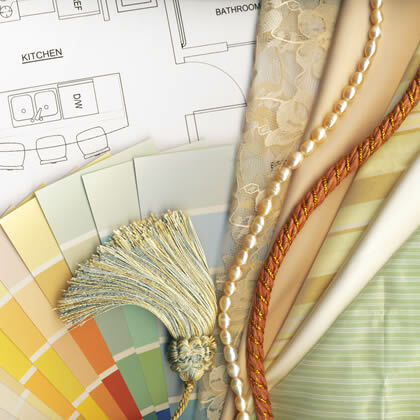 We work both with private customers and architects and designers, infusing each single project with passion and commitment, regardless of size, and never failing to select the best materials available on the market.